The Crow’s Eye is here!! Good news!! Today starting at 19:00 you can get The Crow’s Eye on Steam. Below you may find a link where you can buy the game if you like. You can also get our game’s OST! Looking forward to your questions, comments and feed back in our socials nets!! And here is the trailer of The Crow’s Eye!! Don’t forget to add the game to your Steam wishlist and get the game on March 20!! 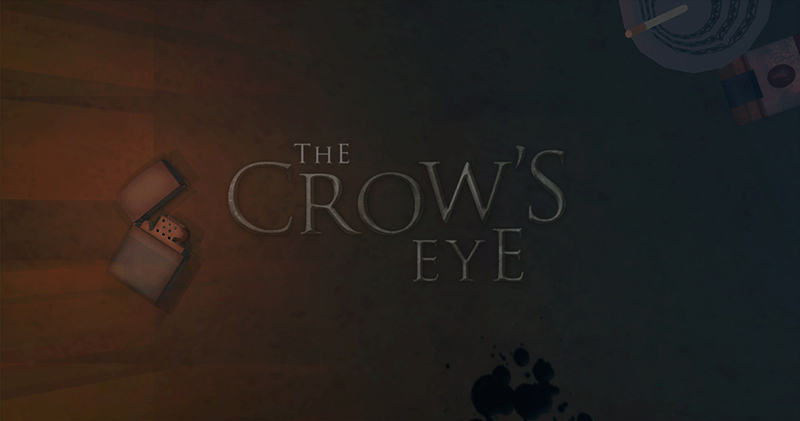 Add The Crow’s Eye to your Steam wishlist. The Crow’s Eye is a psychological investigation game, and it’s coming to Steam March 20! Do you like puzzles? 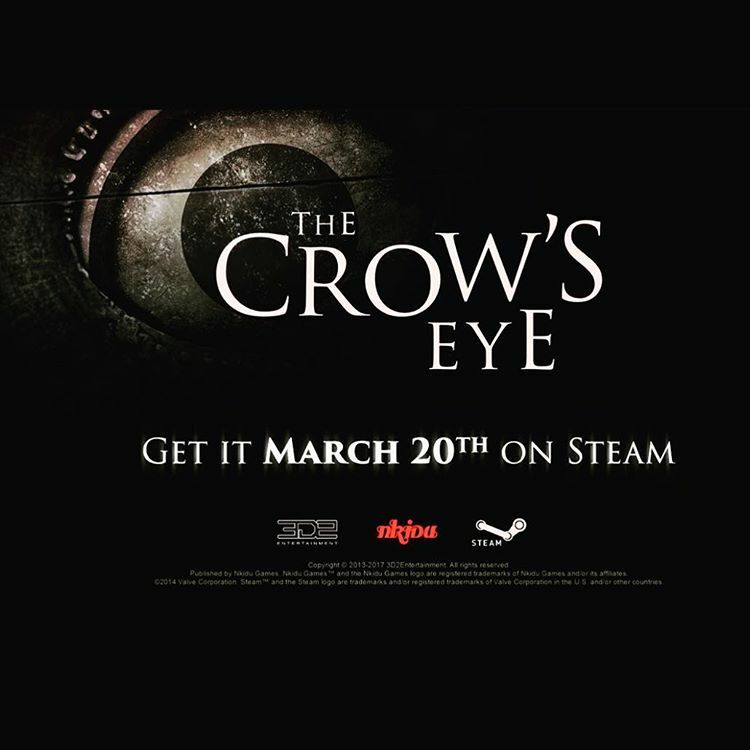 Add The Crow’s Eye to your Steam wishlist and get the game on March 20!! The Crow’s Eye is coming to Steam on March 20!!! We’ll release the full trailer next week! !